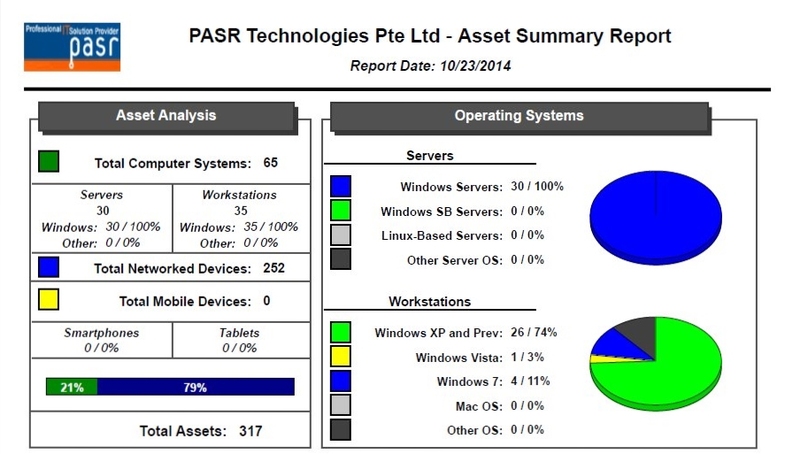 At PASR Technologies, it is our job to ensure that your IT system operates at its prime. Our Managed IT Services provides an all-encompassing management framework to ensure your business gets the attention it deserves. From servers and network devices, down to individual desktops and laptops, our service guarantees that your IT systems are monitored at all hours, seven days a week. 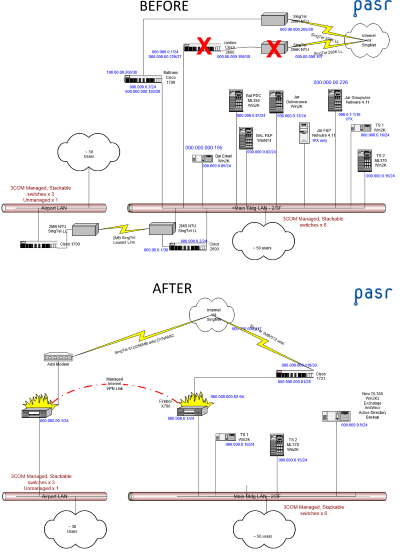 Want to see how PASR Remote Management and Monitoring takes care of your machines? 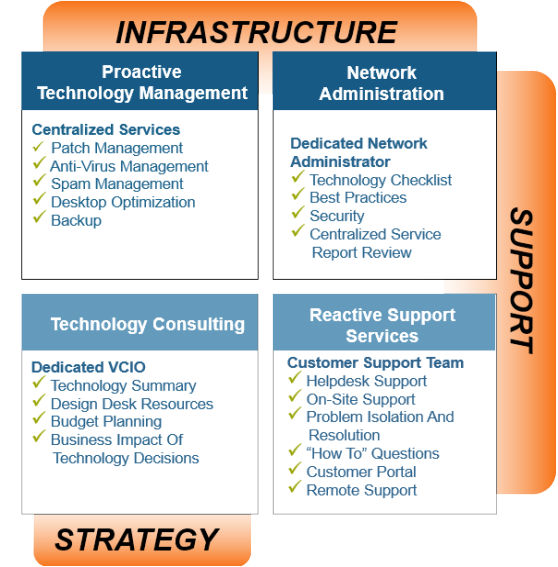 PASR offers complete support for every aspect of your company’s IT infrastructure. We take care of all backend systems including servers and network devices, and manage the full range of end-user requests. Leveraging a combination of onsite and remote access, PASR tailors its service to match each specific need. This optimizes our response time for simple issues by reducing travelling time, thus ensuring the quickest action for your IT requests. 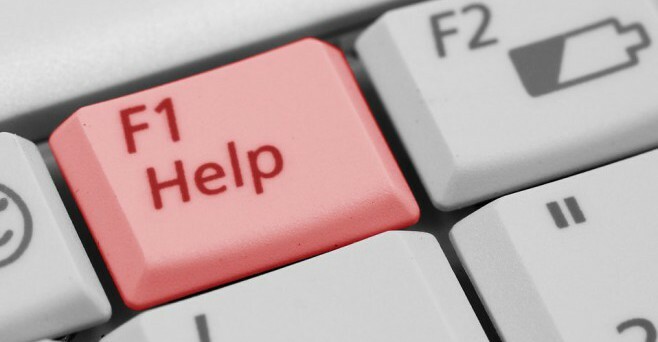 Included as part of our Managed Services package but also available as a stand-alone offering, RMM is designed to alert us to potential problems before they affect your business. This proactive approach allows us to take the necessary steps to ensure your environment and systems remain highly available at all times. As part of our service, you can choose to receive a weekly or monthly executive site summary report detailing the status and availability of your system, as well as the work performed and the response times. We also provide the following ancillary services at a separate subscription charge. Especially designed for company employees who work from home, this service gives them the same quality IT management as their main office, while receiving on-site IT support at their homes where necessary. Pay-per-use: We levy a one-time fee each time we are required to setup a new or replacement machine. Monthly fee: We offer unlimited service to setup new or replacement machines for a fixed monthly charge. Procuring new machines: Where required, we source for and supply new machines that match our clients’ needs. Premium protection for your workstations, servers and email. Available for both workstations and servers. Commencement of management and monitoring of your IT systems. Installation of RMM Agent to all machines. 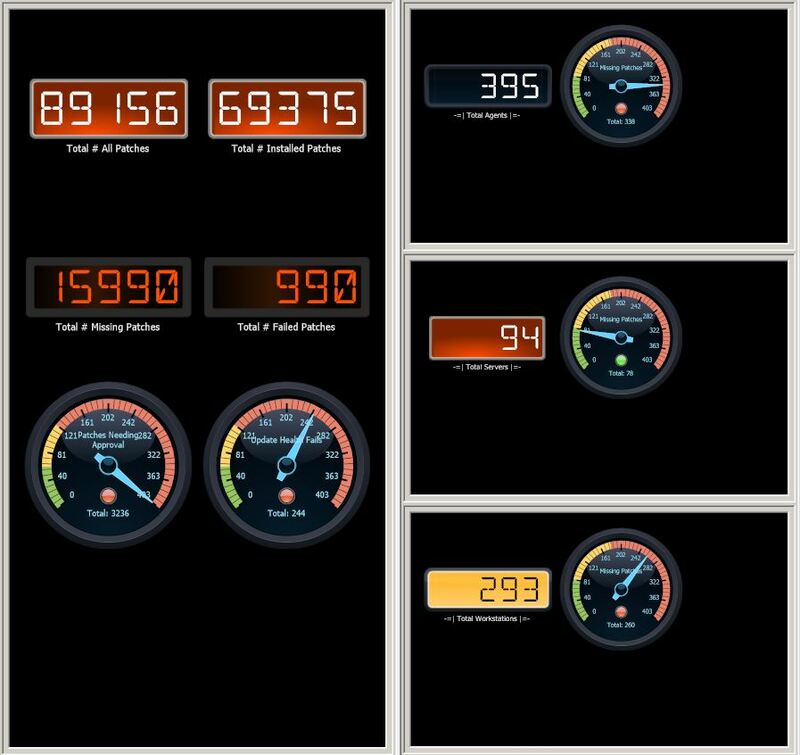 This software monitors your IT network and channels all IT-related data to us for assessment. Review of your IT systems. We conduct an extensive review of your IT system and make recommendations to increase performance and reliability, where required. Replaced expensive leased-line communications between offices with Internet VPN technology – thus saving significantly on monthly services subscriptions.